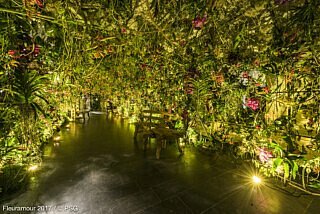 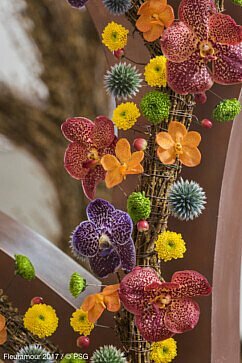 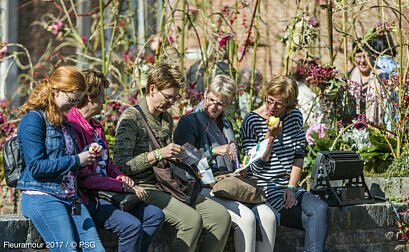 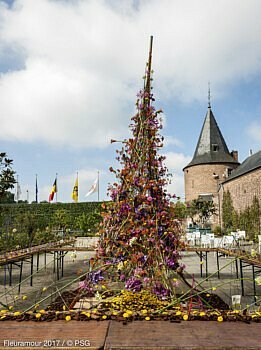 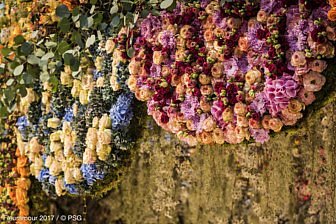 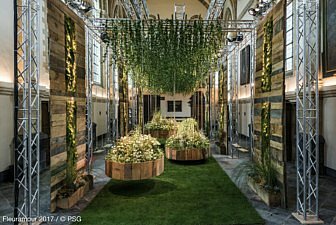 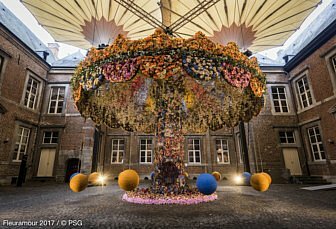 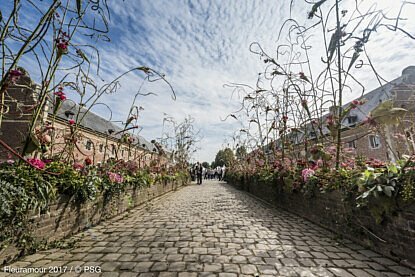 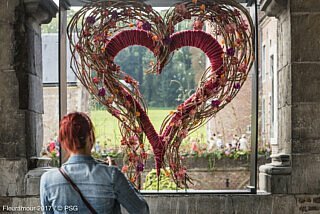 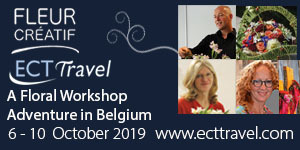 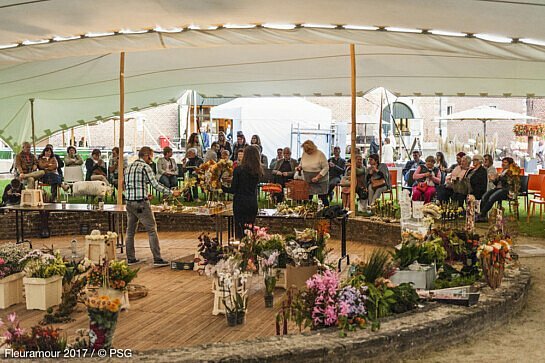 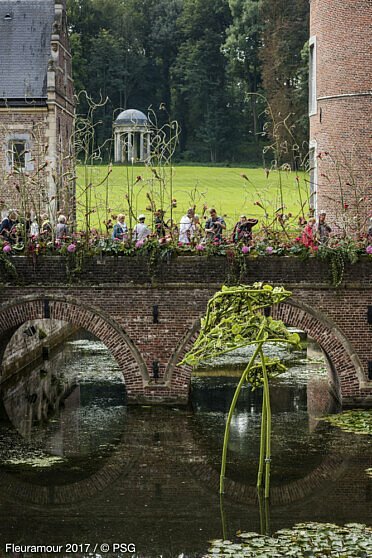 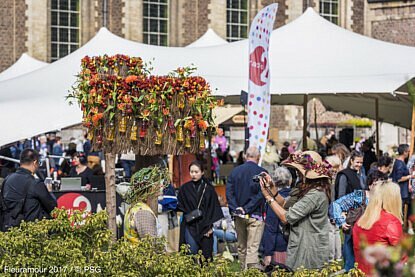 From the 27st until the 30th of September 2019, the international flower spectacular in Alden Biesen, Belgium, is going to travel through time! 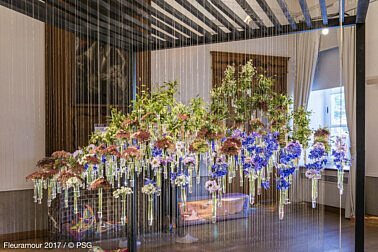 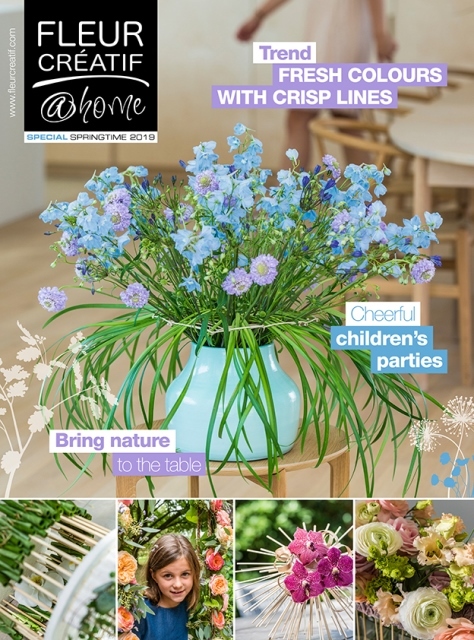 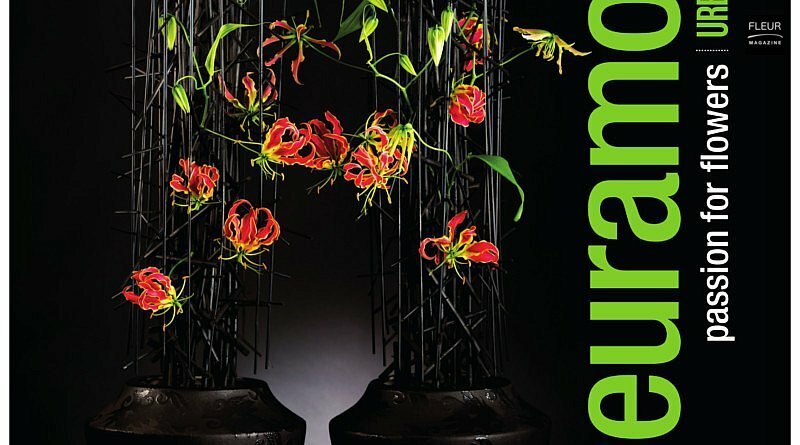 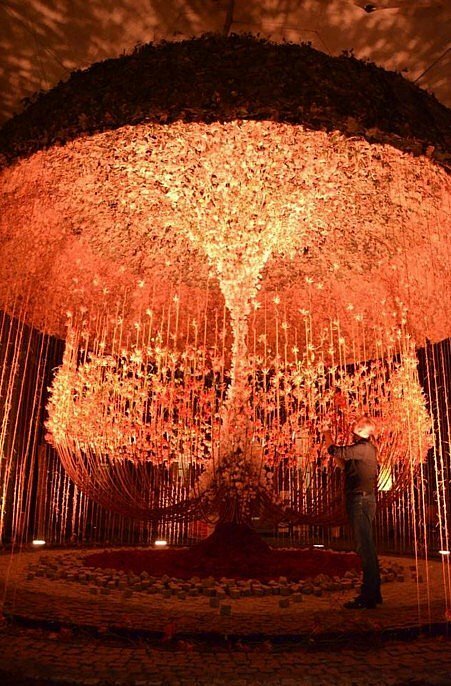 How does the fascinating world of flowers & plants evolve over the centuries? 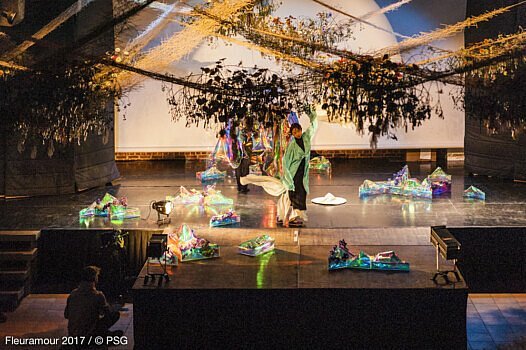 Which strange creatures will see the light of day?